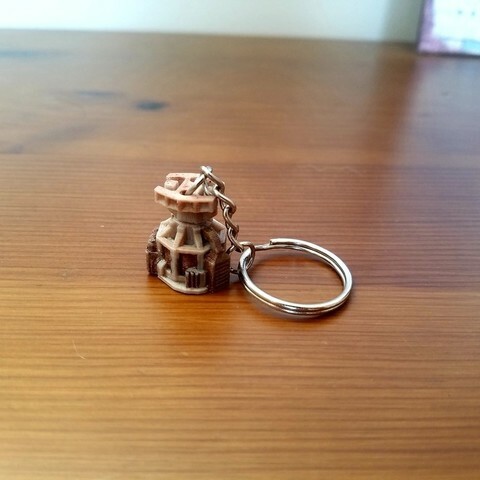 The Factorio beacon made into a key chain. using an m3 bolt as the shaft the radar portion rotates freely. I wasn't sure how big the key chain could be without it being annoying in the pocket so it's rather small which I highly recommend using a .2mm nozzle and a raft for the best result.